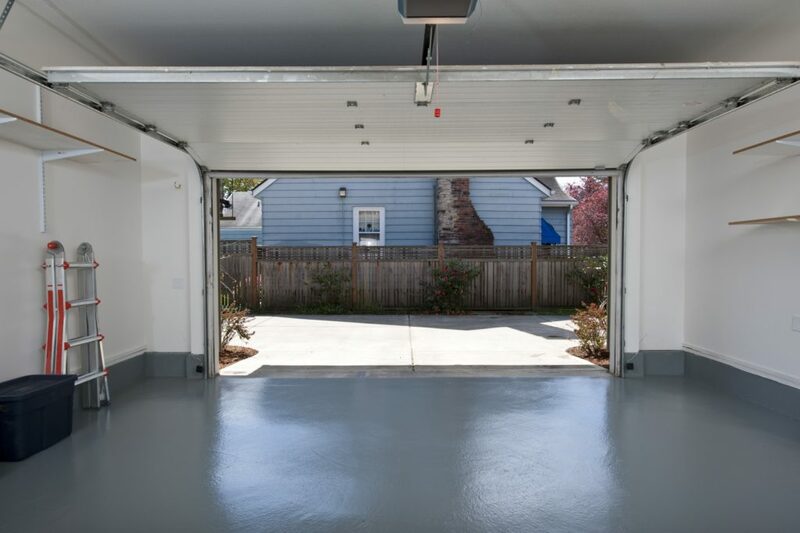 LakewoodAlive’s last workshop of 2016 will address garages. The 15th and final workshop of 2016 for the popular home educational series will take place on Saturday, Nov. 5, from 10 a.m. to 12 noon at Cleveland Lumber Company (9410 Madison Avenue in Cleveland). There, attendees will gain insight into determining the best course of action for refurbishing or replacing an aging garage. Visit Lakewoodalive.org for more information and to reserve your free spot at this workshop. Now in its third year, LakewoodAlive’s “Knowing Your Home” series draws hundreds of attendees annually. Our workshop series is generously supported by: Citizens Bank, City of Lakewood, Cleveland Lumber Company, Fifth Third Bank, First Federal Lakewood, PNC, Remax Beyond 2000, The University of Akron Lakewood and Third Federal Savings & Loan.